Friday, October 19, 2018, 6pm. This is yet another smart and engaging collection of Belle’s poetry and prose. 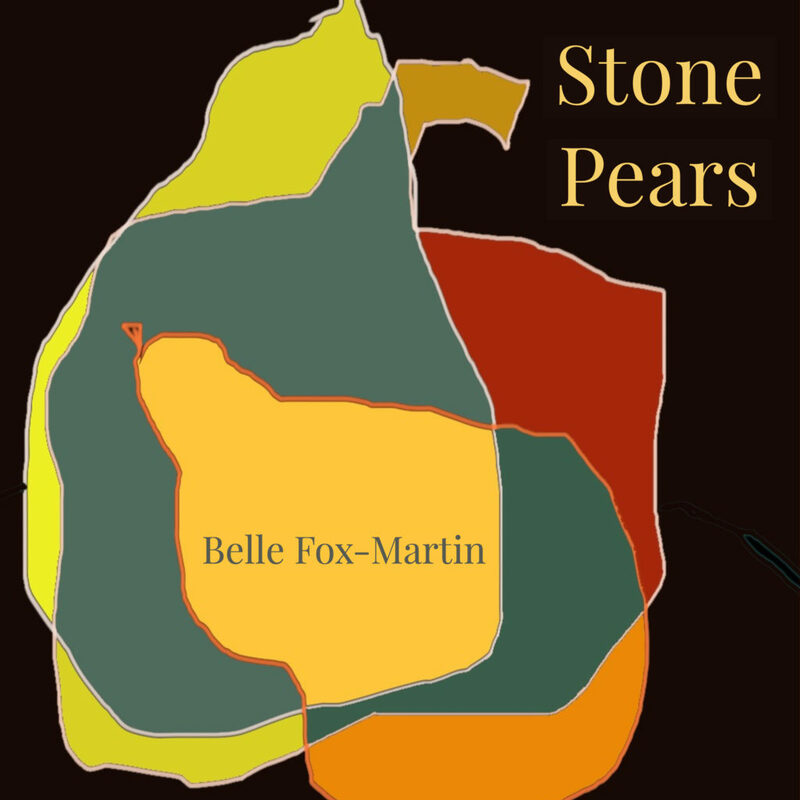 Belle Fox Martin writes as witness to a wide sweep of themes, embracing old love, peace, nature, solitude, revenge, aging and even fantasy. Some prose pieces are like linear conversations, charming in their own right. The poetry is very different from the prose pieces; more abstract, metaphorical and often playful. All in all, her writing teeters on the literary cusp between Samuel Beckett and David Sedaris. This is Belle Fox-Martin’s sixth book to date and it most certainly reflects her eclectic experiences as a Congregational Minister, artist, social worker, and writing teacher. She lives in Glendale, MA with her wife, Cheryl Hutto, and their one poodle and two little sibling somewhat rodent looking dogs who you might speculate were found roaming the streets of Cuba. Friday, October 19 at 6pm. Join us for a little cheer!